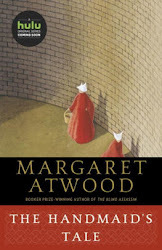 Teaser Tuesdays hosted by MizB of Should Be Reading, where bloggers post two (2) random “teaser” sentences--no spoilers allowed--from their current reads to try to entice others to seek out these books. 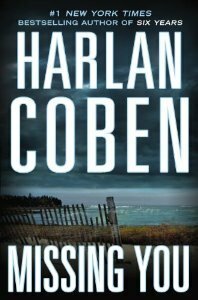 Today I'm featuring the opening paragraphs and a teaser from Missing You by Harlan Coben. Kat Donovan spun off her father's old stool, readying to leave O'Malley's Pub, when Stacy said, "You're not going to like what I did." The tone made Kat stop mid-stride. "What?" Teaser: "'Ever see the movie Chinatown?' he asked. The opening lines make me curious and have me wanting to know more. I'll definitely be reading on. I'm new to Harlen Coben's books, having listened to the audio version of Gone For Good, which I enjoyed earlier this year. First Chapter ~ First Paragraph #67 and Teaser Tuesdays was originally published by Catherine for bookclublibrarian.com. This post cannot be republished without attribution.